Searching GPR set PicoR-Geo – Ледомер. Георадар. Контрольно-индикационный прибор Пикор-Лед. Официальный сайт ООО "ФПК "ЭСТРА" производителя георадара Пикор. 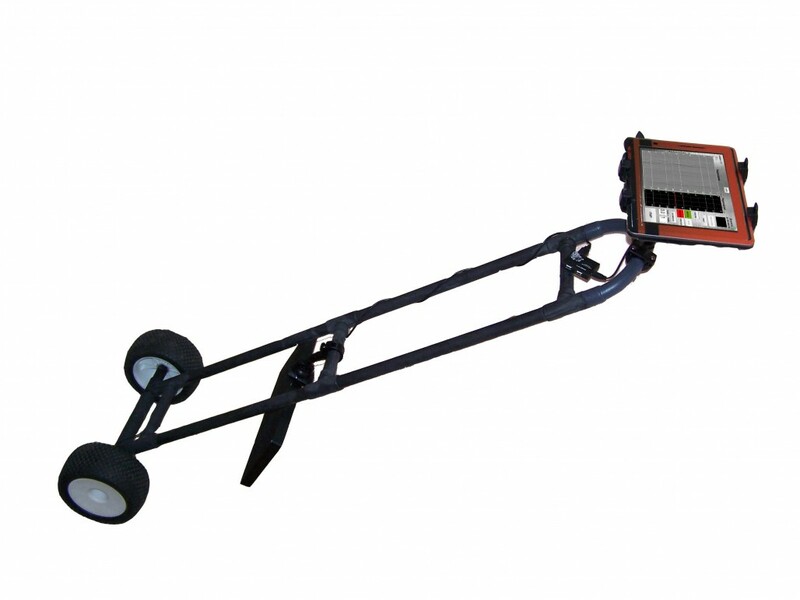 Searching GPR set PicoR-Geo is included in portable search complex (GPR) Geopulse-1. - processing and visualization module based on the Tablet PC or laptop. 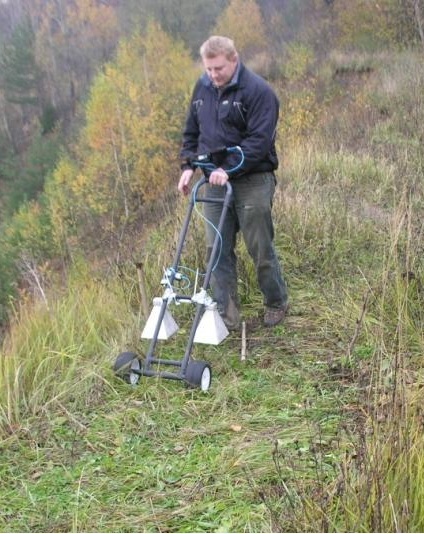 operative search of objects, communications, mines (including non-metallic) in the soil to a depth of 1-1.5 m.
- complex weight is less than 5 kg.